Audio: Radio Santa Cruz, Bolivia. 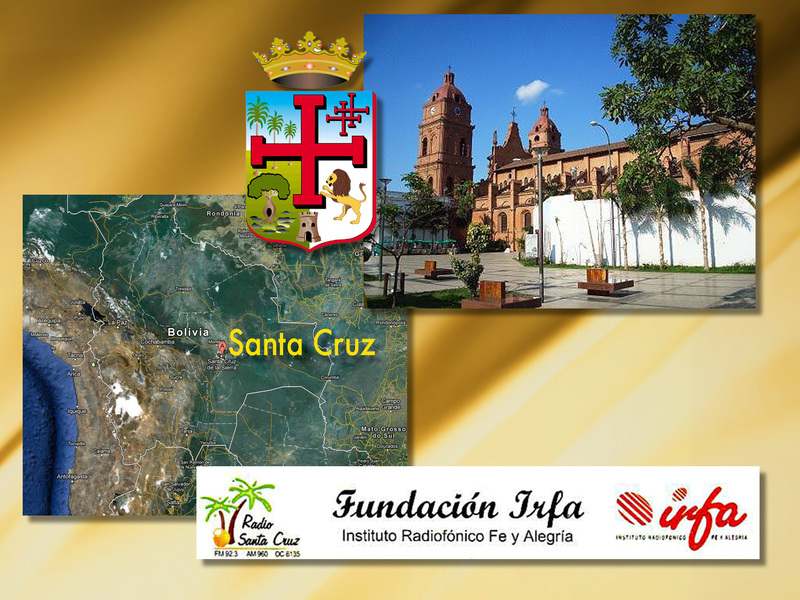 Broadcasting from Santa Cruz, Bolivia. 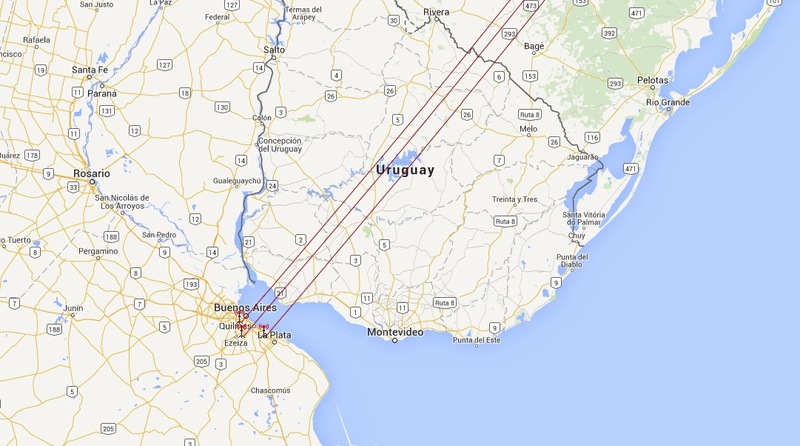 Recorded 23.05.2015, 23.59 UT, 6134,8 kHz, G33DDC Winradio Excalibur PRO/CSO, 78mt. 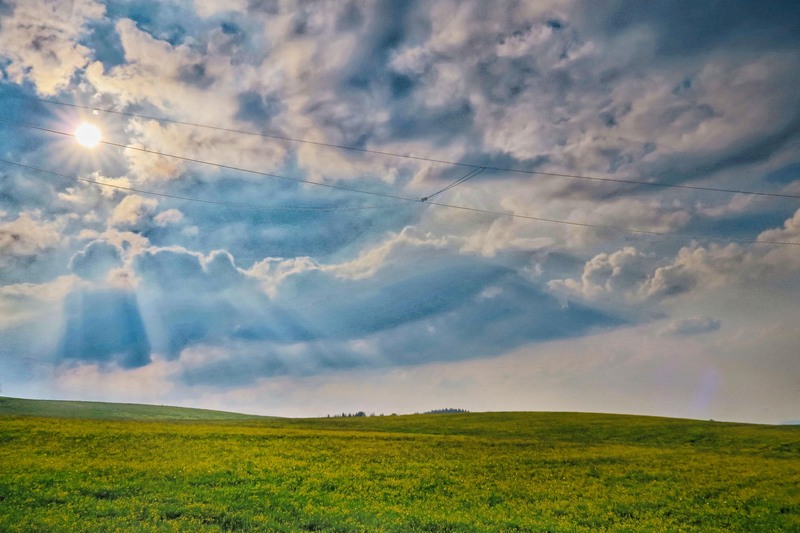 Hari Windom. WinRadio G33 Excalibur Pro/CSO, Hari Windom, 78 mt. 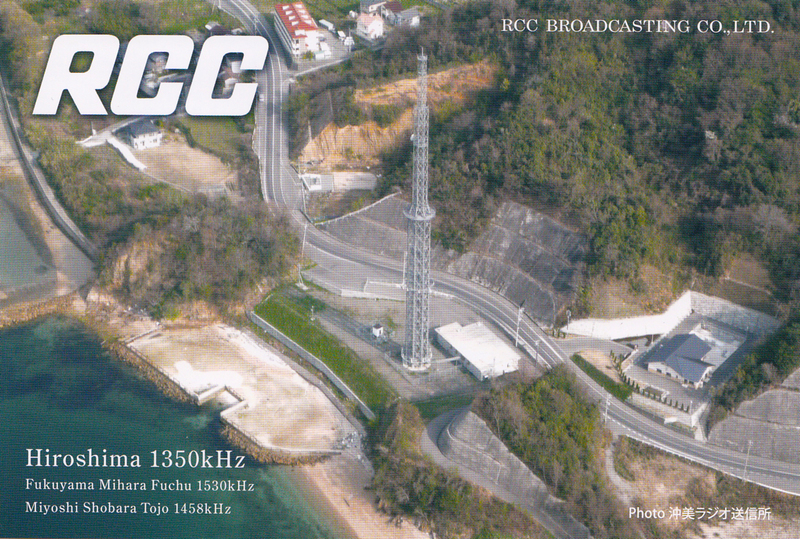 QSL “AUT001” from JOER, RCC Hiroshima. Reception: 06.04.2014, 1959 GMT, 1350 kHz, Winradio Excalibur PRO/CSO, Asia Beverage. My 78 Meter Hari Windom, also visible: proHFT KNA-6DX Mini Whip antenna. The end of a good season. My first Mediumwave verification from Honduras: La Voz Evangélica de Honduras, HRVC, from Santa Rosa de Copán and Tegucigalpa. 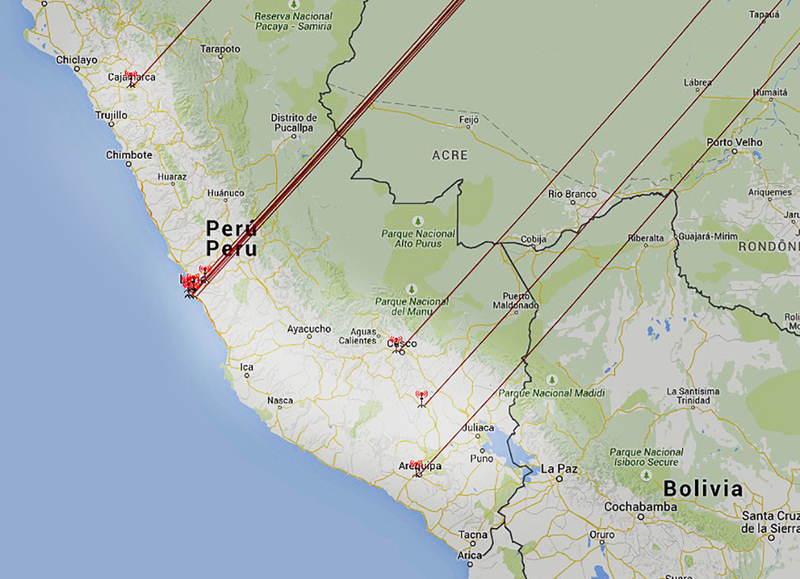 Both on 1390 kHz, Santa Rosa de Copán with 1 second delay behind Tegucigalpa. Reception: 02.04.2015, 0430 GMT, 1390 kHz, Winradio Excalibur PRO/CSO, Beverage 250 mt. 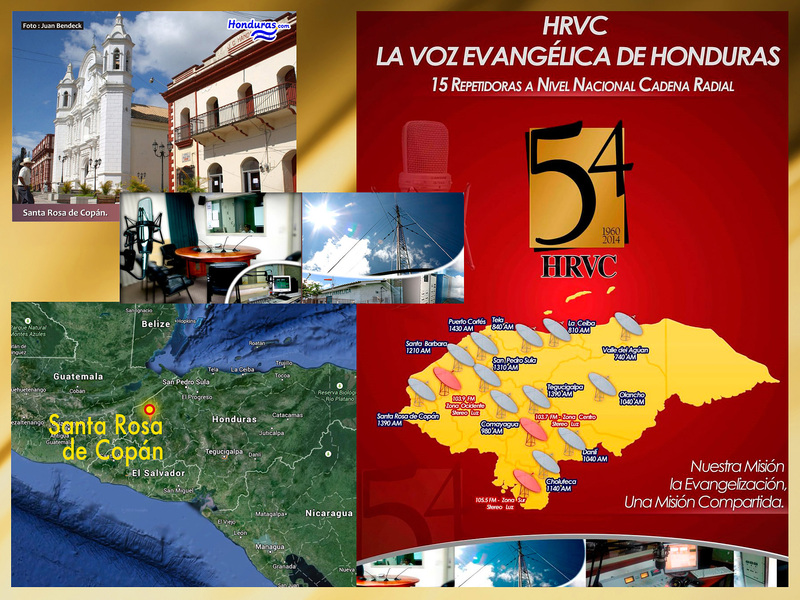 La Voz Evangélica de Honduras this year celebrates 55 years of foundation. Many thanks to Programación HRVC for the verification. 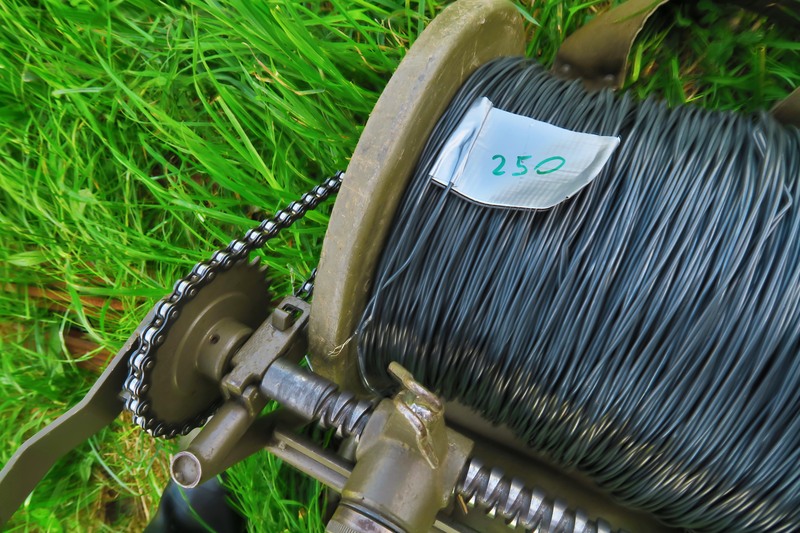 WinRadio G33 Excalibur Pro/CSO, 250 mt Beverage.